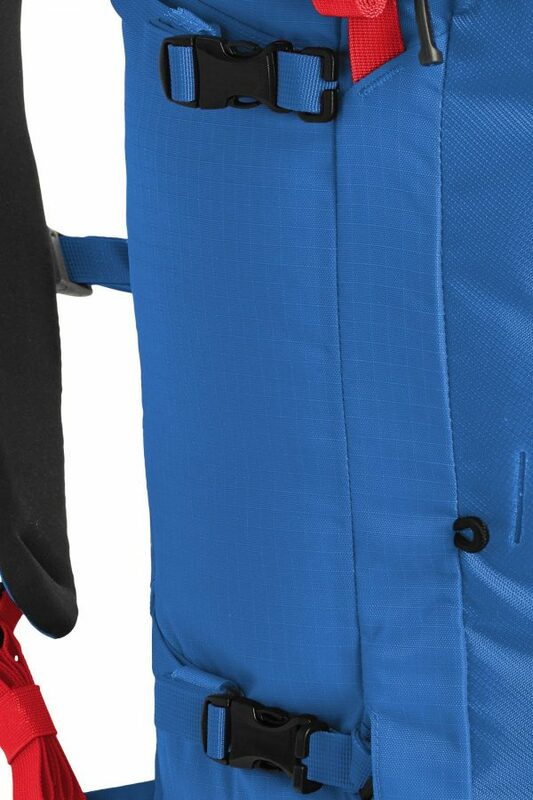 What makes this backpack so special is the back system made from pressed Swiss wool. 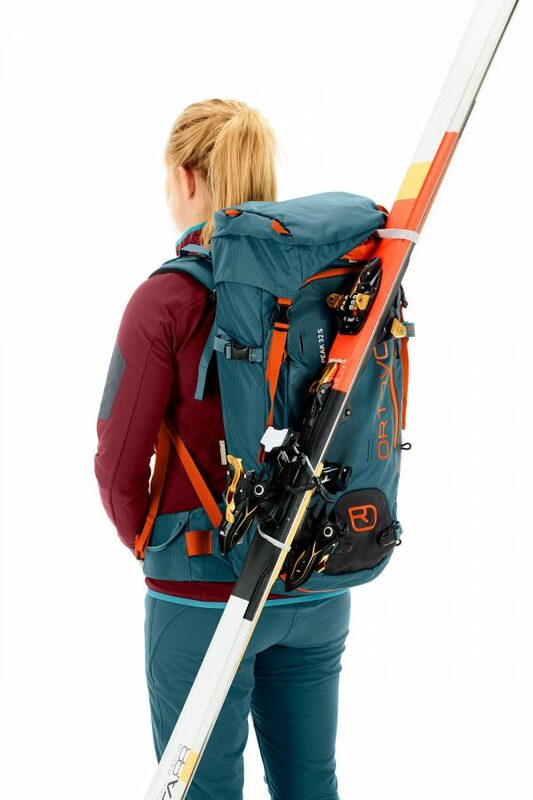 As with the clothing, mountaineers benefit from the wool’s unique moisture and microclimate management, making it feel comfortable and dry on the back. 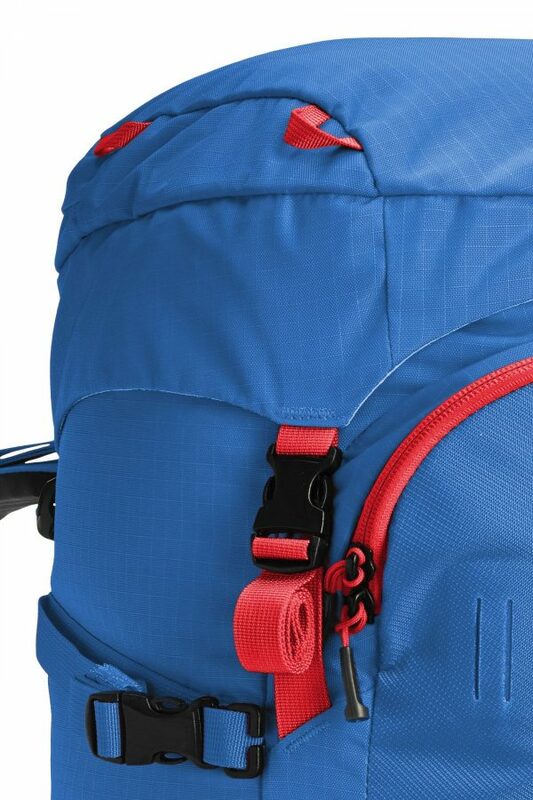 Thanks to the wool, the back of the backpack can absorb almost 30 times more moisture than a comparable back made from foam and is almost 7 % more breathable. 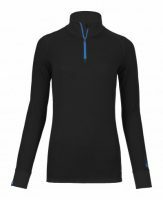 A further advantage of wool is that the surface of the back system dries faster. 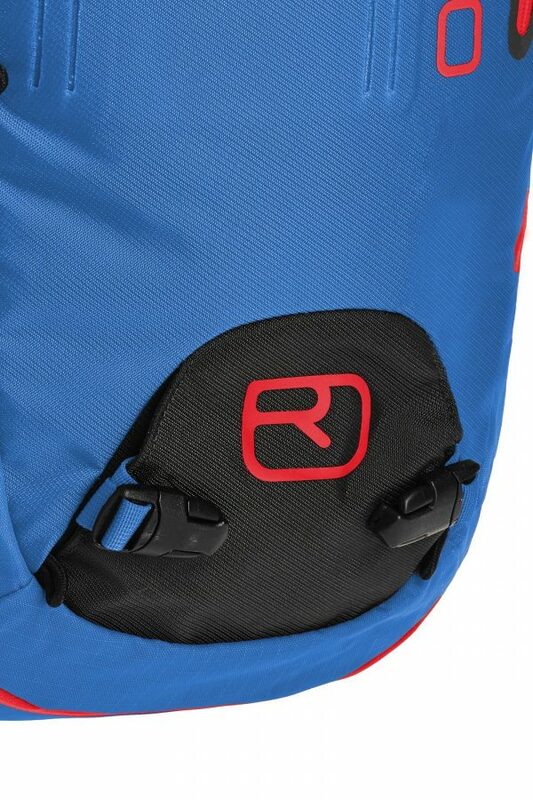 The full contact back fits closely to the body and offers optimum weight distribution. 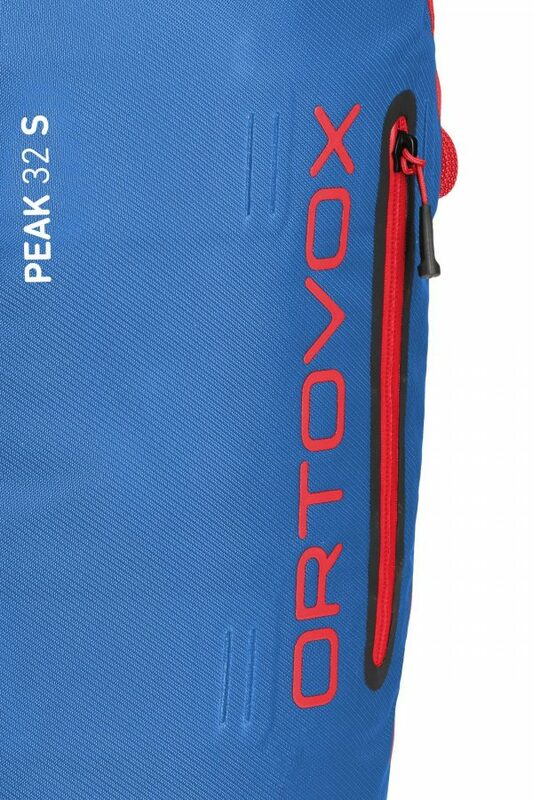 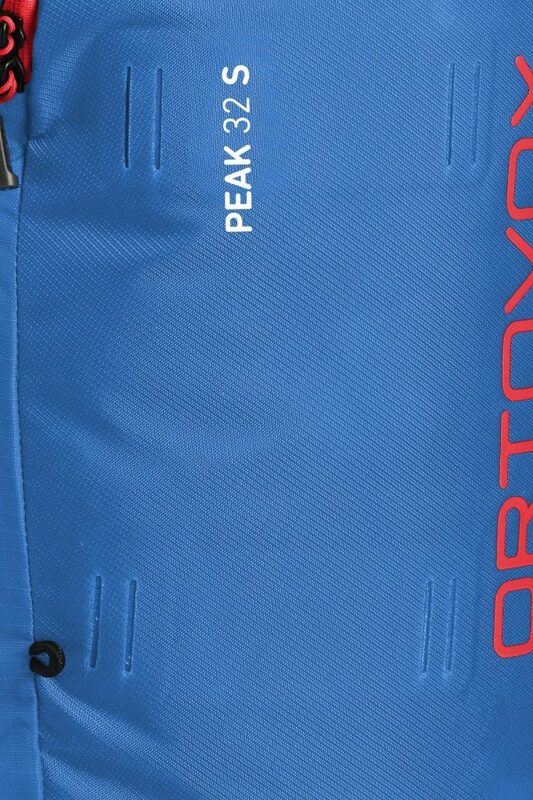 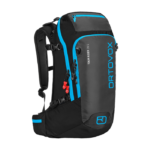 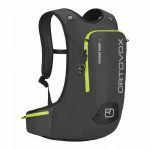 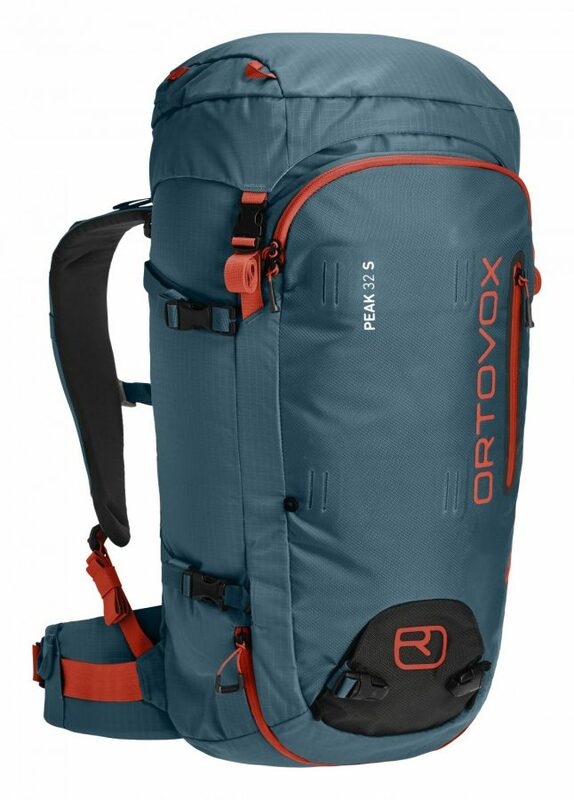 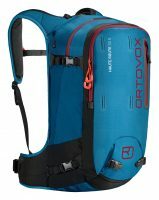 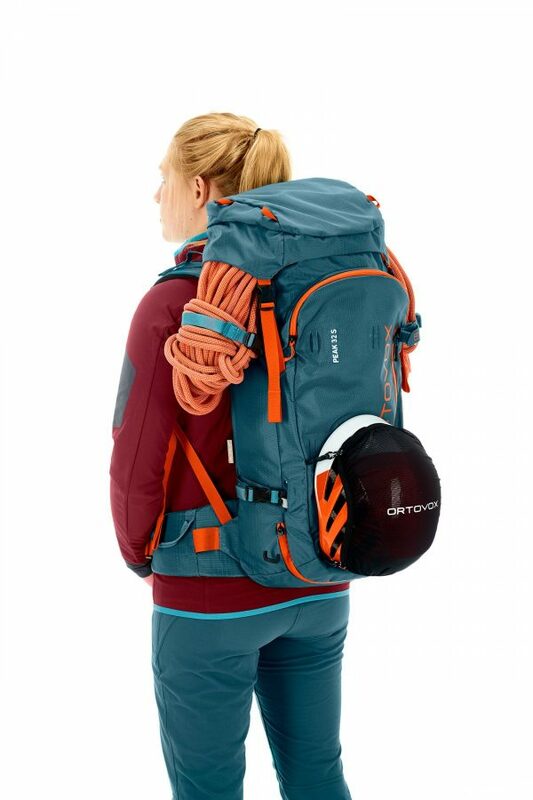 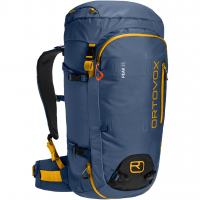 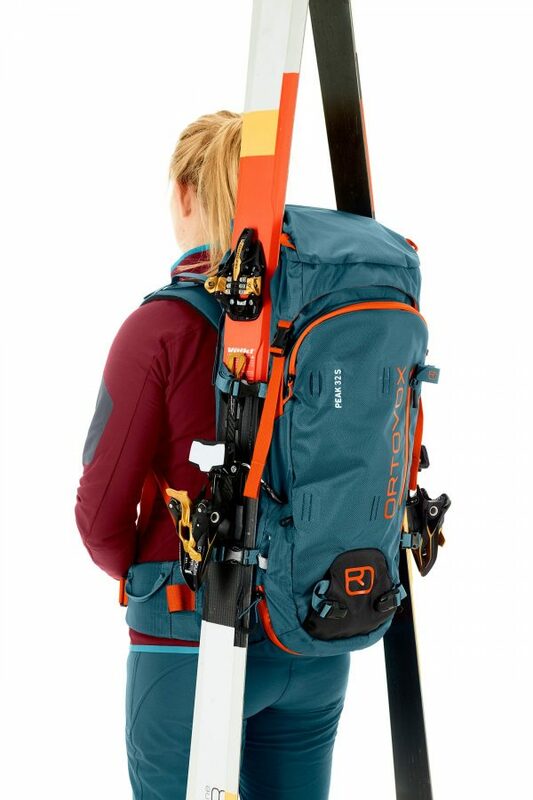 The back design consists of two aluminium struts that offer high stability and guarantee great comfort, even when the backpack is heavily loaded.